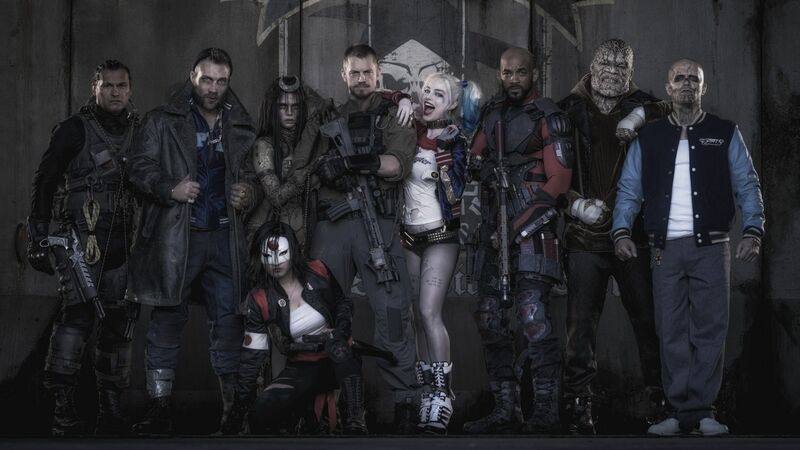 Here's the thing; I so badly wanted to love Suicide Squad. Initially described as Guardians of the Galaxy with villains, the movie had an intriguing premise from the get go. 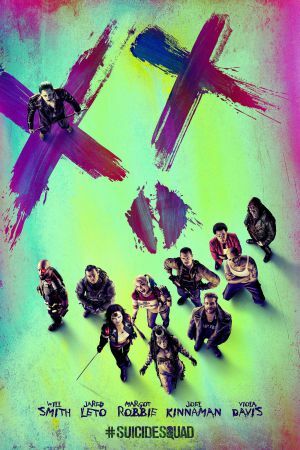 Add in writer/director David Ayer (End of Watch, Fury) and a cast featuring Will Smith (Independence Day, I Am Legend), Margot Robbie (The Wolf of Wall Street, The Legend of Tarzan) and Jared Leto (Mr Nobody, Dallas Buyers Club), it always seemed like the movie would be a success.